Most people think of long-term care planning in terms of an insurance policy that helps pay for a nursing home in the event someone can no longer live at home. Financial planning and insurance coverage are important, but they are only part of the solution. Today’s medical advances offer another option: create support systems and lifestyle changes to help prevent the need for a nursing home. To plan for independence and quality of life, families should consult with a team of advisors who can assess their loved one’s current status and future needs, then coordinate and manage the services needed. Is your loved one receiving appropriate treatments for his current diagnoses? Does she enjoy a good quality of life? Has a Care Manager identified physical and financial risks that can be controlled or avoided as your loved one ages or medical problems increase? How is your loved one handling current medical conditions to prevent them from becoming more serious, possibly disabling problems that require entering a nursing home? 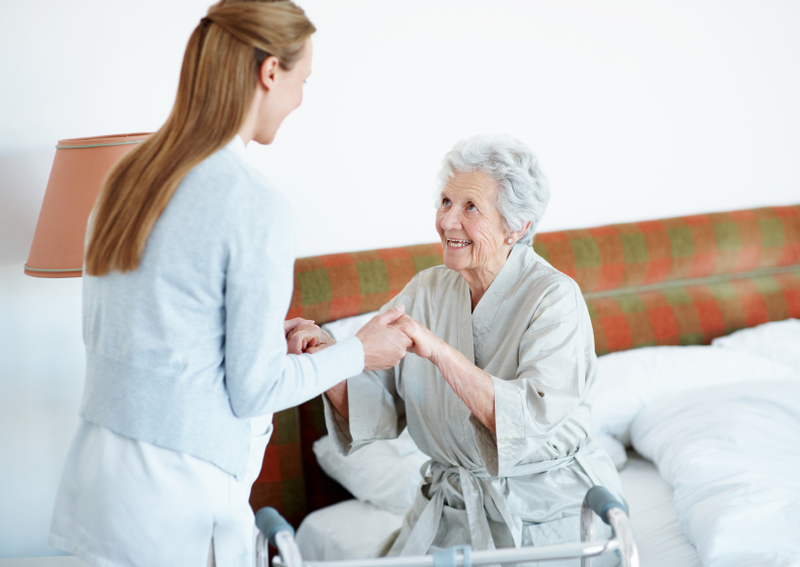 Has a care manager assessed the potential risks for falls and other accidents? Is there a plan in place to minimize those risks? Who is currently advocating for your loved one on a day-today basis to assure treatment and compliance with physicians’ recommendations? Who is responsible for keeping loved one’s home in good repair and managing care and services inside the home? Has a Care Manager searched for and accessed all government and private benefits that may be available at no cost or a sliding scale fee? Is there a local advocate who can respond quickly in case of an emergency? Is there a plan to alert emergency or hospital personnel to your loved one’s current medical conditions, family contacts, and physicians? regarding your loved one’s care? A comprehensive assessment by a professional care manager can help provide the information you need to resolve all these issues with a plan for your loved one. Your professional care manager will work with you, your loved one, physicians, and everyone involved to help improve your loved one’s current and long term health, emotional status, and physical capabilities. Professional guidance will help reduce stress, reduce anxiety, and increase peace of mind by helping your loved one remain more independent and live up to his or her maximum ability and quality of life. And after all, isn’t that really everyone’s goal?